Karen Hall runs Pilates, Yoga & meditation classes in the excellent purpose built bright & airy studio providing the ideal environment. Look out for other guest speakers/teachers and workshops available throughout the year. Pilates’ classes run throughout the week with some evening and Saturday classes. Pilates is a holistic approach to well-being, fitness and health – a form of exercise that unites mind and body, breath with movement and balances strength with flexibility. The exercises can be modified or progressed in numerous ways which makes it a popular choice for people at all stages of life and fitness levels, to relieve neck or back pain, or injuries related to stress and overuse of joints and muscles. Pilates offers a complete body workout, with a focus on developing awareness of posture and challenging the body with exercises that are gentle yet deeply effective to build strength and tone and restore a sense of balance, order and ease in the body. Pilates is more than an exercise regime, it nurtures the whole self with awareness and movement. 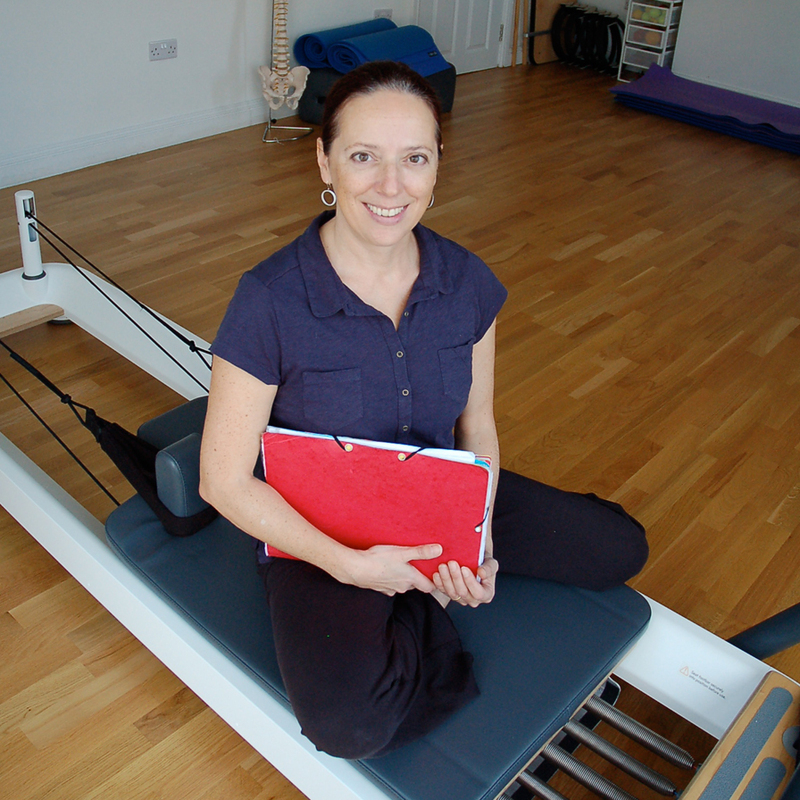 I have taught movement and bodywork for some 25 years, and Pilates for over 10 years, fully qualified with the Pilates Institute Master Diploma and a certified specialist for the Management of Low Back Pain. I offer classes and one-to-one tuition in a supportive atmosphere with adaptions to suit personal fitness, aspiration, needs to develop individual physical potential and facilitate ease of movement and harmonious wellbeing. If you looking for a class to join, wish to book a session or make an enquiry please get in touch. I look forward to hearing from you. My teaching has evolved from over 30 years of experience in the fields of movement and mind/body work including Pilates, Yoga, classical and contemporary dance forms and working in professional, community, education and clinical environments with people of all ages and levels of ability. Classes cover all age ranges – young children, teenagers, adults, mixed classes and men only. I have no hesitation in recommending Mr. Vara at Seaford Osteopathic Clinic. I have had various complaints and Mr. Vara has helped me every time with great success. He is very professional and knowledgeable.